November 10, 2018 - - With Oklahoma’s first prolonged dip into below-freezing temperatures this season on its way, AAA Oklahoma is gearing up for winter emergency calls. Drivers are more likely to awaken to dead car batteries or tire pressure issues. For some 400,000 Oklahomans, AAA membership is their security when the unexpected occurs on the road. AAA says the average car battery lasts 3-5 years. Even at 32 degrees, a battery is 35 percent weaker. At zero degrees, a car’s battery loses about 60 percent of its strength, yet the engine needs about twice as much power to start. AAA also recommends checking tire pressure since tires need more air when it is cold. 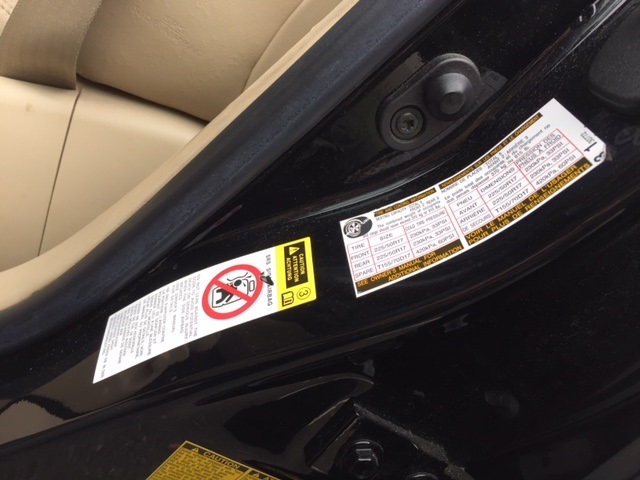 Proper cold weather tire pressure can be found in the vehicle manual or on a sticker inside the driver’s door, not on the tire itself. Motorists are advised to prepare a winter emergency kit now and stow in the trunk of their vehicle to have immediately available should the need arise. More than 40 percent of motorists do not carry an emergency kit in their vehicle, cautions AAA Oklahoma. 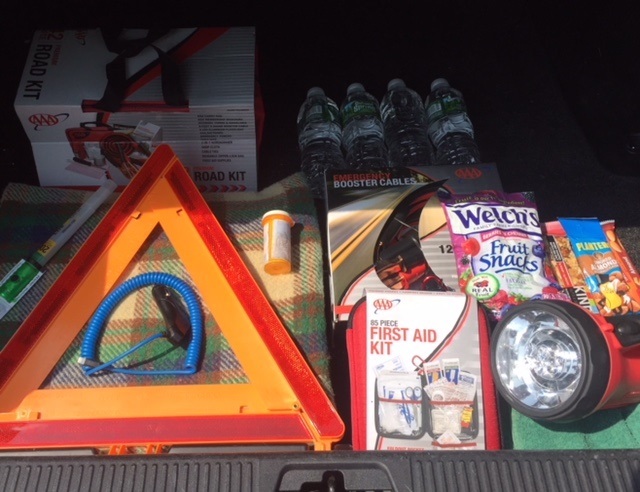 Emergency kit items to include – de-icer, shovel, ice scraper, , warning flare or bright triangle, flashlight with fresh batteries, first aid kit, jumper cables and sand or kitty litter (for traction). Pack a blanket, extra gloves and heavy but light-colored jacket, scarf or hat (so you can be seen if you have to get out of your vehicle) – if you’re stuck on the road for an extended period of time you’ll need to stay warm, especially if your vehicle is not running. Pull out of the traffic lanes if your car breaks down. If faced with a vehicle emergency, safely steer your car off the roadway. Turn on the emergency flashers to alert other drivers and exit the vehicle on the side facing away from traffic, if possible. Once everyone is in a safe location, request assistance from a road service provider. “The first goal is to try to avoid a breakdown by keeping your vehicle up-to-date on maintenance. The second goal, should you break down, is to stay as safe and warm as possible while waiting for help to arrive,” Storey says. For more safety tips if a vehicle breaks down, visit: http://exchange.aaa.com/automotive/roadside-assistance/road-safety-tips. WHAT DOES YOUR CAR KNOW ABOUT YOU?